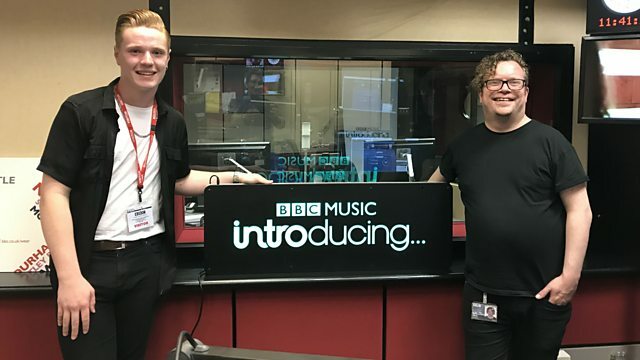 Nick Roberts with unsigned, undiscovered and under-the-radar music from the North East. South Shields' Sonny is in session. Nick has highlights of XAATU at last weekends Lindisfarne Festival. Huw Stephens has a BBC Introducing Discovery.